Windows give us natural sunlight, fresh air, and a view of the world. They allow us a secondary escape in case of life-threatening emergencies, and they play an important role in just about every forbidden love story. But they’re also important in a way that may not cross your mind often. They can save—or waste—valuable energy in your home. Installing new windows is a moderately expensive project. You may have your eye on new energy efficient windows, but if budget is a priority, consider applying a spectrally-selective coating or low-emissive film first. These are designed to reflect certain wavelengths while allowing others to pass through, so your windows will transfer less heat but without blocking the light from your home. You can also try a reflective coating, although it won’t allow as much light as the spectrally-selective option. While these treatments are most easily applied during the manufacturing process, they are available for you to install them yourself on your windows. 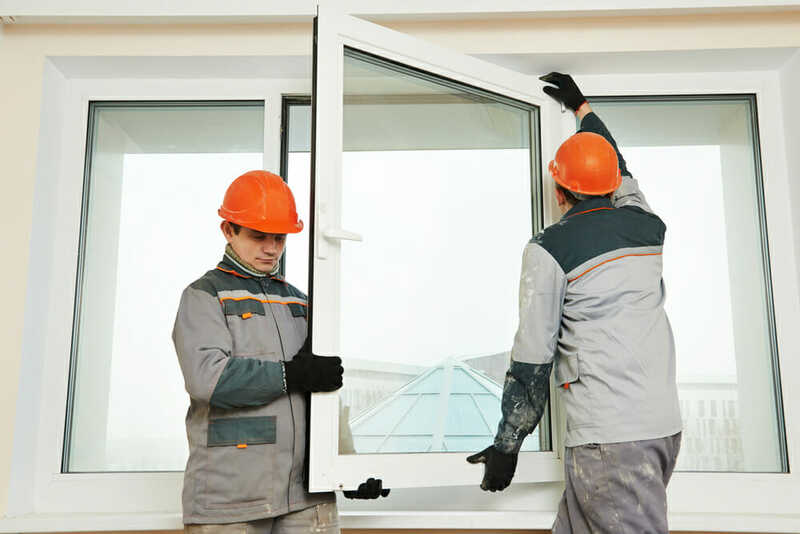 If you’re ready to install new windows, make sure you’re looking for the right product. Search for the Energy Star label as you shop, and choose energy efficient windows with low-emissive coating or double glass panes. Check out the solar heat gain coefficient (SHGC)—the lower the number, the more effective your new windows will be in a warm climate. Make sure to get the right product for your climate, since certain types of windows are more effective than others in different conditions. 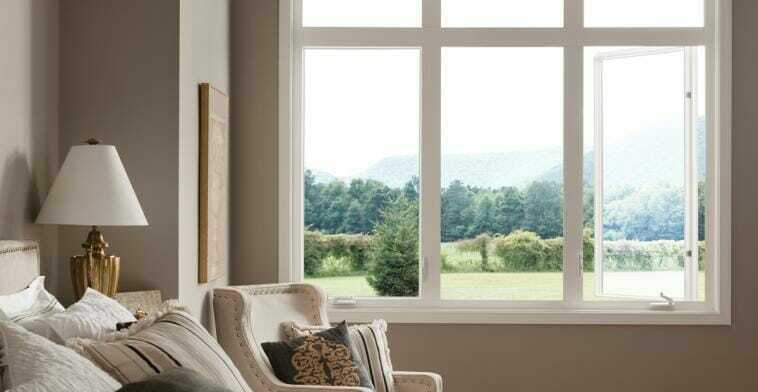 The right windows could save you up to 15 percent on your energy bill. You can also consider mounting low-emissivity (low-e) storm windows as exterior attachments rather than replacing your old ones. Mesh windows screens can diffuse solar heat while maintaining outward visibility so you don’t lose your view. The screens will also reduce glare and protect your privacy. Keep in mind that they are most effective on east- and west-facing windows. While low-emissive films and reflective coatings are pretty appealing, sometimes the simplest solution is the best. 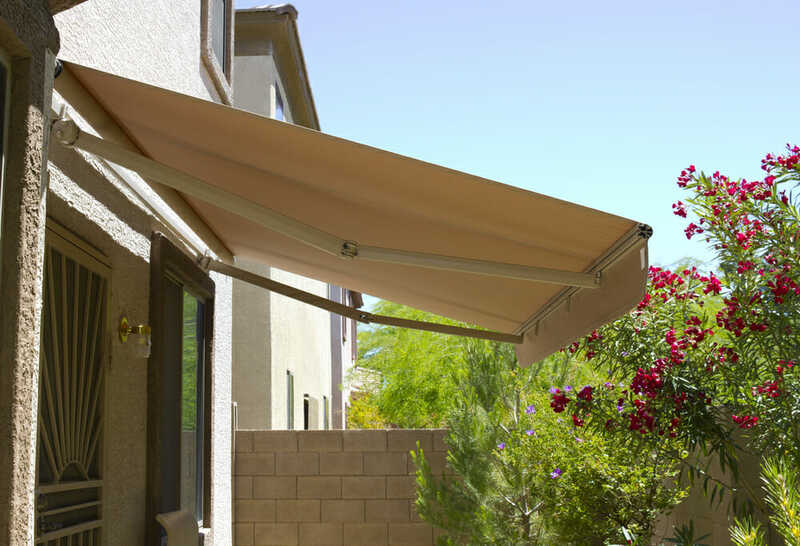 To keep your home cool in the summer, install an opaque and weather-resistant awning. Awnings that cover south-facing windows can reduce summer heat gain by up to 65 percent, and 77 percent when it comes to west-facing windows. Make sure your awnings have eyelets or some other type of opening to vent hot air. Another simple and cost-effective solution is to put up interior or exterior blinds and drapes. Cover windows receiving direct sunlight during both the summer and winter to prevent heat transfer. During the winter, you should also close them at night to keep your cozy interior heat from escaping into the cold winter air. Check your windows for air leaks by holding an incense stick near each one on a windy day. If the smoke blows sideways, time to get out the caulk. Replace the weatherstripping, caulk small holes, and use foam sealant to close bigger gaps and cracks. How have you saved on window energy costs at home? Let us know in the comments below!